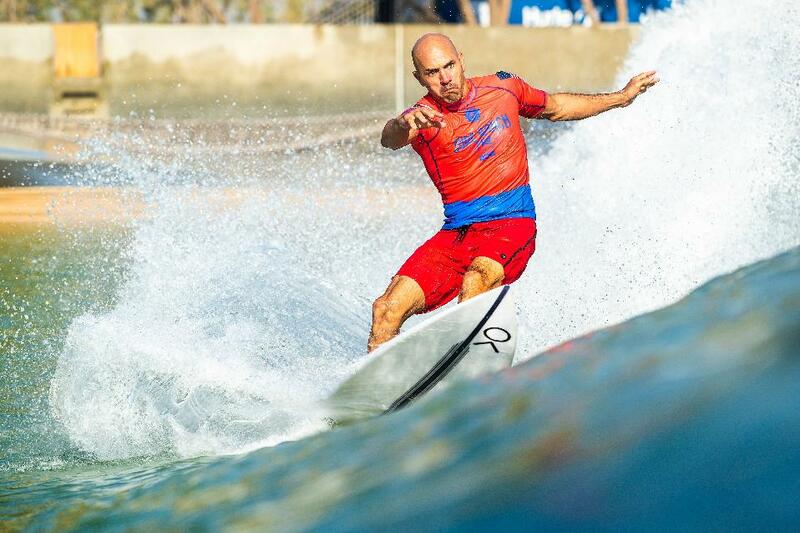 KELLY SLATER TO START 2019 SEASON AT VISSLA SYDNEY SURF PRO. 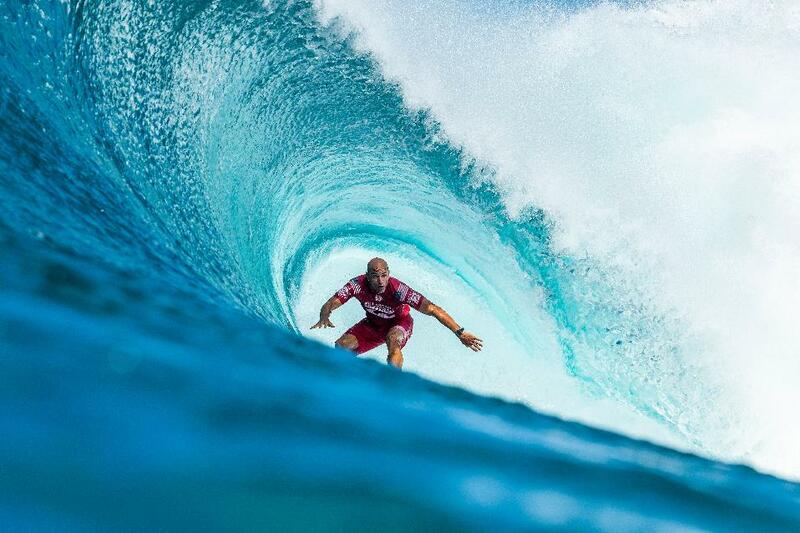 The 2019 Vissla Sydney Surf Pro World Surf League Qualifying Series 6000 event has been bolstered with 11-time WSL Champion Kelly Slater confirming that he will return to Manly to compete this March. “I’ve always loved the northern beaches and having lived part-time in Avalon for 15 years, I miss it and am looking forward to getting back to some old familiar territory. I’m also getting a nice warmup prior to jumping back on tour full-time after close to a year and a half hiatus from competition," said Slater. The event is the second major Qualifying Series event of the WSL season and will play a pivotal role for competitors hoping to qualify for the elite Championship Tour that Slater has dominated for over two decades. “Manly became a mainstay for a number of years on tour. There’s a lot of history dating back to surfing being introduced at Freshwater some hundred years ago by Duke and many years later hosting some classic events with legendary performances by Larry Blair and Wayne Lynch. The more recent years have shown some serious highlights for tour surfers such as Julian Wilson and as a jumpstart for rookies and us grinders looking to stamp their mark on the start of the year. It should be a fun week,” said Slater. Surfing NSW CEO Luke Madden expressed his excitement at Slater's addition to the event and believes his involvement will bolster an already massive year for the Vissla Sydney Surf Pro. "I think it's fair to say that Surfing NSW is over the moon to have Kelly confirmed for the 2019 Vissla Sydney Surf Pro," said Madden. "His involvement will strengthen and enhance what was already looking like being a huge event. We can't wait." The Vissla Sydney Surf Pro will this year also host a number of off-beach activations and festivities that will be centralised around the Corso area. Drop into the Steyne Hotel any time of the day to soak up the essence of Manly. Take a stroll down The Corso to enjoy the artisan markets and impeccable gourmet treats, cafes, restaurants and bars. It’s an event for the whole family, and every member of the local and wider community to enjoy. Surfing brings people together and what better place than Manly to host the perfect balance of surfing, beach life and festival vibes. You can stay connected via #SydneySurfPro and the Surfing NSW Facebook, Instagram, Twitter & YouTube channels. The Vissla Sydney Surf Pro is proudly supported by the NSW Government. The event is also proudly supported by Vissla, Sisstrevolution, Northern Beaches Council, WSL, KeySun and Surfing NSW. 25 of the world’s best surfboard shapers will call Manly home as part of the 2019 Vissla Sydney Surf Pro. In a similar vein to 2018, a raft of Australian and International surfboard shapers will craft a range of different boardriding equipment on the shores of Manly Beach. After hand-shaping a board for Mick Fanning’s final competition at Bells Beach at the Vissla Sydney Surf Pro in 2018, Darren Handley (DHD) is looking forward to returning to Manly Beach in 2019 to shape in front of a live audience. In addition to the Creators and Innovators Shaping Bay, Vissla will also be incorporating airbrushing into the event, where a handful of artists will airbrush boards live. A surfboard swap-meet is also slated to take place at the event site on Saturday, 23rd March, where spectators can view and potentially purchase one-of-a-kind surfboards. The WSL QS 6,000 rated events will feature some of the world’s best surfers as they look to kick their 2019 competitive campaigns into gear prior to the start of the 2019 Championship Tour (CT). The female divisions of the Vissla Sydney Surf Pro and the Vissla Central Coast Pro can look forward to added support with Sisstrevolution coming onboard to partner with both World Surf League (WSL) Qualifying Series (QS) events. The new partnership will see the female divisions renamed as the Sydney Surf Pro pres. by Sisstrevolution and the Sisstrevolution Central Coast Pro. A handful of 2019 WSL Championship Tour surfers have already entered the events including Sally Fitzgibbons, Macy Callaghan, Brisa Hennessy, Bronte Macaulay, Coco Ho, Paige Hareb and Caroline Marks. Sisstrevolution Marketing Director Gina Turpel is looking forward to seeing the event unfold and giving females a solid platform to gain QS points and potentially qualify for the WSL Championship Tour. WSL Australia/Oceania Regional Tour Manager Will Hayden-Smith expressed his gratitude for the added support across the female components of both events. Member for Terrigal Adam Crouch believes the Sisstrevolution Central Coast Pro will inspire the future crop of local female surfers. Member for Manly James Griffin echoed Crouch’s sentiments in regards to the Sydney Surf Pro pres. by Sisstrevolution. The Sisstrevolution Central Coast Pro will run from 27th February – 4th March, 2019 at Avoca Beach. The Sydney Surf Pro pres. by Sisstrevolution will run from the 18th March – 24th March, 2019 at Manly Beach. The 2019 Sisstrevolution Central Coast Pro is supported by the NSW Government. The event will also be proudly supported by Vissla, Sisstrevolution, Central Coast Council, AirAsia, Avoca Beach Hotel, Sea FM, WSL and Surfing NSW. The Sydney Surf Pro pres. by Sisstrevolution is proudly supported by the NSW Government. The event is also proudly supported by Vissla, Sisstrevolution, Northern Beaches Council, WSL, KeySun, Hotel Steyne and Surfing NSW.